Sisbarro Certified, CARFAX 1-Owner. REDUCED FROM $14,995!, PRICED TO MOVE $2,000 below NADA Retail!, EPA 25 MPG Hwy/17 MPG City! 3rd Row Seat, Quad Seats, Fourth Passenger Door, CD Player, iPod/MP3 Input, POWER WINDOW GROUP, QUICK ORDER PACKAGE 29E SE, 2ND ROW BUCKETS W/FOLD-IN-FLOOR, ENGINE: 3.6L V6 24V VVT FLEXFUEL CLICK NOW! QUICK ORDER PACKAGE 29E SE Engine: 3.6L V6 24V VVT FlexFuel, Transmission: 6-Speed Automatic 62TE, Body Color Door Handles, Floor Console w/Cupholder, Sunscreen Glass, 3 Zone Manual Control Front & Rear A/C, Easy Clean Floor Mats, 2 Row Stow 'N Go w/Tailgate Seats, Body Color Bodyside Molding, Body Color Sill Applique, Rear Air Conditioning w/Heater, 6 Speakers, 2ND ROW BUCKETS W/FOLD-IN-FLOOR Easy Clean Floor Mats, 2 Row Stow 'N Go w/Tailgate Seats (STD), POWER WINDOW GROUP 2nd Row Power Windows, Power Quarter Vented Windows, Front & Rear Power Windows w/Front 1-Touch, ENGINE: 3.6L V6 24V VVT FLEXFUEL (STD), TRANSMISSION: 6-SPEED AUTOMATIC 62TE (STD). iPod/MP3 Input, CD Player, Fourth Passenger Door. Rear Spoiler, Third Row Seat, MP3 Player, Third Passenger Door, Keyless Entry. 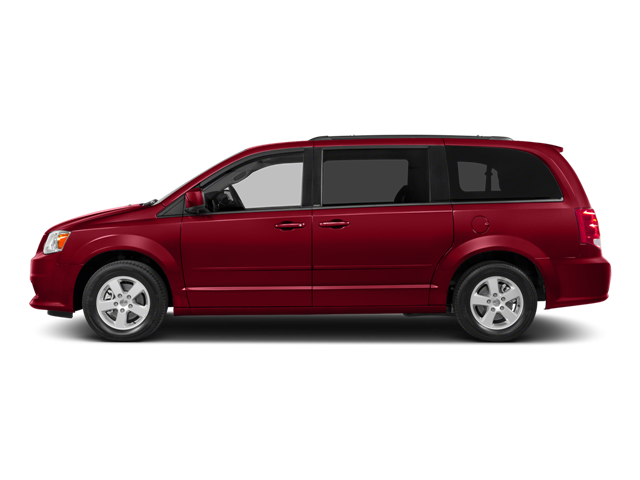 Hello, I would like more information about the 2015 Dodge Grand Caravan, stock# P16607. Hello, I would like to see more pictures of the 2015 Dodge Grand Caravan, stock# P16607.